3. Magnetic Needle (Compass) - Arvind Gupta. 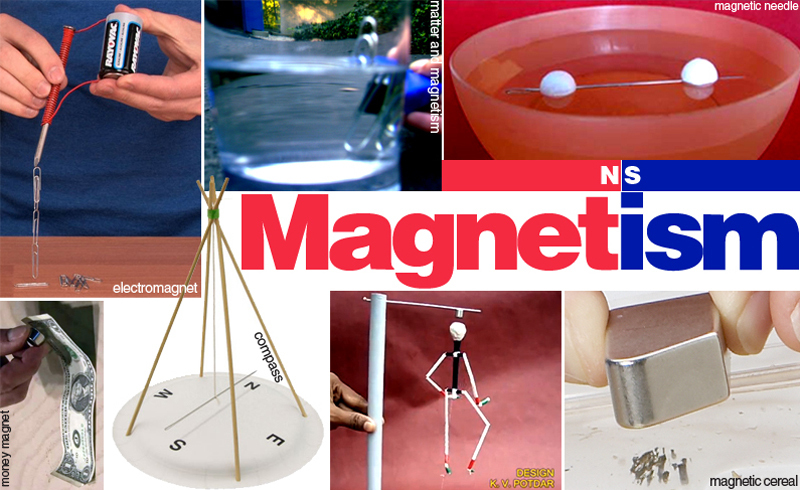 Also, check out other magnetism experiments by Arvind Gupta here!